A search for a missing cruise ship passenger which Cruise Hive previously posted about has now been suspended by the U.S Coast Guard. The search for 74-year-old Jean-Pierre Knorr from France was suspended on Tuesday at 9:55 PM. 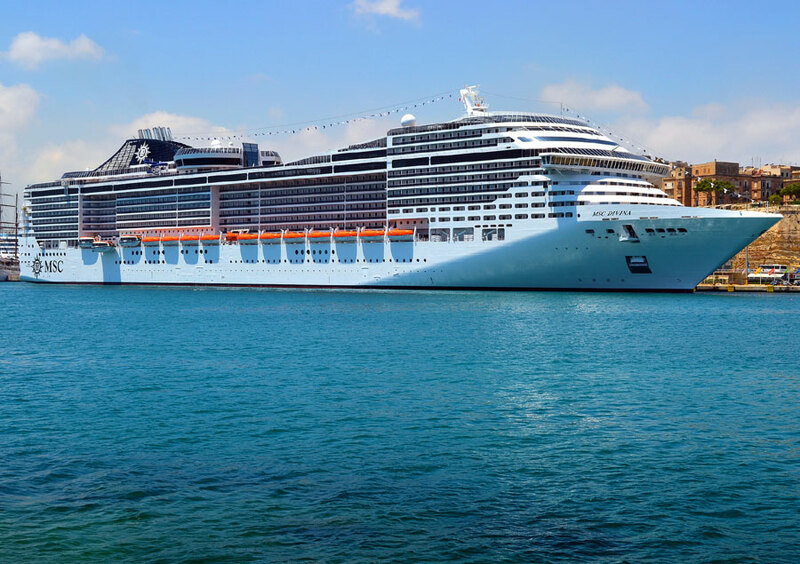 The passenger went missing at around 3:00 AM on Monday from the MSC Divina and was last seen by his wife just before he went for some fresh air on the couple’s balcony. At the time the Miami-based vessel was north of Aguadilla, Puerto Rico. The Coast Guard searched for more than 35 hours, covering more than 2,000 square miles but sadly did not find him. The MSC Divina crew also searched the ship and made several public announcements with no successful outcome. The 139,000 gross ton MSC Divina is coming to the end of a 7-night Caribbean cruise from Port Miami, the ship will arrive back at its homeport on January 6. Our thoughts go our to Jean Pierre’s wife, family, and friends during this difficult time.